Update 11/28/17: Thought I would update this post to show how to add week numbers using the new Google Calendar layout. It's pretty simple. On the left, next to Add a friend's calendar, click on the plus sign. You will see a new menu that includes Browse calendars of interest. Click on that and scroll to the bottom and put a check in the box next to Week Numbers. Simple as that. It seems there are lots and lots of inquiries in the calendar product forum regarding how to add week numbers to your calendar. The process for adding these is pretty simple. There are at least two ways that I am aware of. One is inherent in the web interface for calendar and the other is a third party that will add them to your calendar. 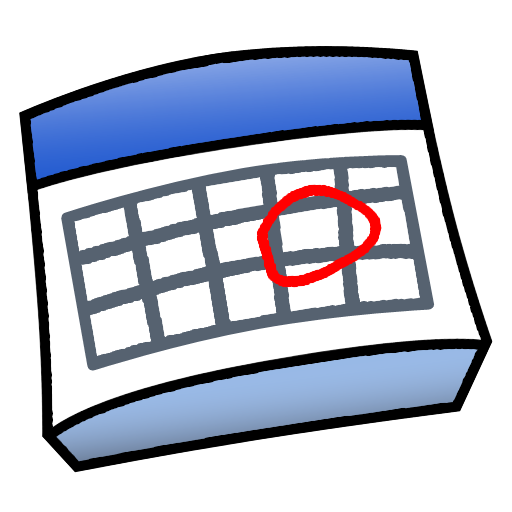 To add Week numbers from within Google Calendar, click on the gear icon on the top right and choose settings. Next click on the hyperlink for calendars. Under the section other calendars on the right side, select Browse Interesting Calendars and then choose More. Here you will see an option for Week Numbers, just select subscribe and the week numbers will appear on each instance of Monday no matter what web view you are using. The second method is to use a third party to have the week numbers added to your calendar. 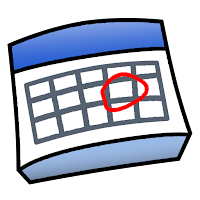 Just navigate to https://sites.google.com/site/gcalweeknumbers/ and choose what day of the week your week starts on and click Add Week Numbers to my calendar. This is the same as adding a friends calendar or any other calendar. If you decide you do not want these week numbers, just navigate to the calendar settings and unsubscribe from that calendar. 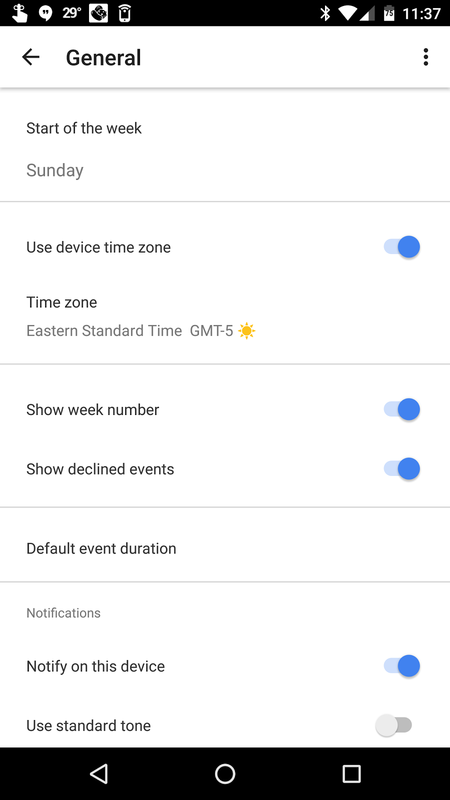 To add week numbers on mobile, just navigate to the calendar settings, under general and turn on Week Numbers. Hi Scott, I want to edit week number. For example, with 2nd week of Aug 2016 as week 1. That is the first week of my school How do I do that? Thank you! 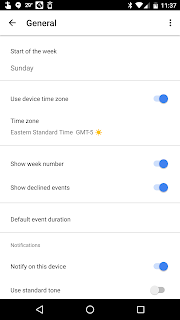 None of these methods work for me, there is no "week number" option in settings, and the third party solution is broken and either does nothing, or sends (with the google apps option ticked off) me into an infinite google login loop. It shows "Holidays | Sports | More"
Then *Subscribe* next to "Week Numbers"
The old calendar used to display just the week number. The new calendar displays some additional text, which particular in German is annoying since it precedes the number with the word "Kalenderwoche". When you're looking at a view of the week including weekends, the column width per day is too narrow, hence you only see "Kalenderwoche" and not the number you're actually interested in. Is there a way to customise the week number calendar's display in your google calendar? I do not like that in the new google calendar, week numbers appear in the same font as the calendar days. It throws me off. I now would like to either change their appearance or make them not appear any longer. They come now as a column to the left of Sunday.